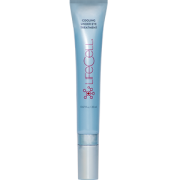 A powerful brightening and anti- aging all around eye treatment with a silver tipped applicator infused with peptides, and formulated with the Eyeliss Complex for overall treatment of the eye. Reduces dark circles and puffiness. 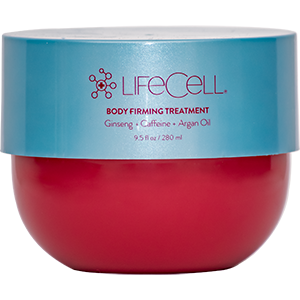 Minimizes fine lines and wrinkles. Hydrates and tightens the contours of the eyes. EYELISS Complex Technology – decreases the capillary permeability, increases lymphatic circulation, improves firmness and elasticity. 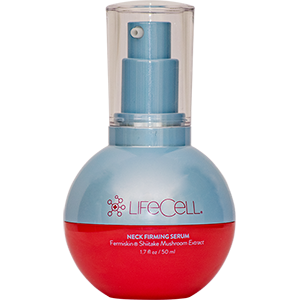 PEPTIDES – Communicates cells to reduce puffiness, increase collagen production and hydration levels. ARGIRELINE- a neuropeptide which gives a Botox like effect. Relaxes muscles that cause wrinkles. SYN-COLL (PALMITOYL TRIPEPTIDE) – Supports body’s natural collagen production. Shown to reduce the appearance of wrinkles. 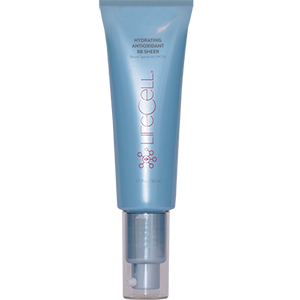 RETINOL –provides antioxidant protection, increases cellular turnover, boosts collagen production. DMAE – Increases luminosity. Brightens, lightens and tightens skin. SILVER TIPPED APPLICATOR – fits the contours of the eye providing immediate relief of under eye fatigue and reduction of puffiness. Apply and lightly massage cream around the contours of the eye with the metal applicator. Gently pat in the remainder of cream with index finger. Use morning and evening. Refrigerate overnight for intense cooling and reduction of puffiness.